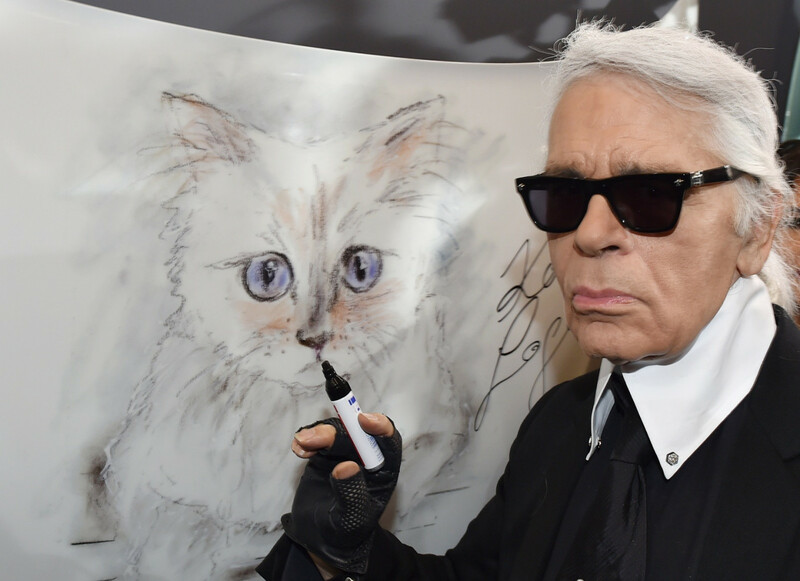 American publishing behemoth HarperCollins has given the green light to "an unconventional biography" of late designer and CHANEL creative director Karl Lagerfeld, who died on February 19. The tome -- which is slated for publication and public release by the house in 2021 -- is the work of William Middleton, a former Paris bureau chief of WWD and W magazine, who will write the book based on his experiences and interactions with the famed fashion icon. According to WWD, Middleton met Lagerfeld in 1995 and did many stories with him when he worked in Paris, developing a friendship along the way; and immediately had the idea for the autobiography after Lagerfeld's death. He wrote a three-page proposal and e-mailed his agent following the news of the designer's passing, and within a day, the deal with HarperCollins was done, with the contract signed earlier this month. Middleton has added that the autobiography will come to light as a "contained project", at around 250 to 300 pages, along with some images.